So. You’ve been attending classes. You have tried all the diets in the world. You have been through enough to understand your body. Maybe you feel like it is now time to try to be your own coach or fitness trainer? With your timer app, playlists, and activewear at the ready, you are prepared to remain fit or start a new fitness journey. Here are our top 5 steps to becoming successful at being your own fitness trainer! 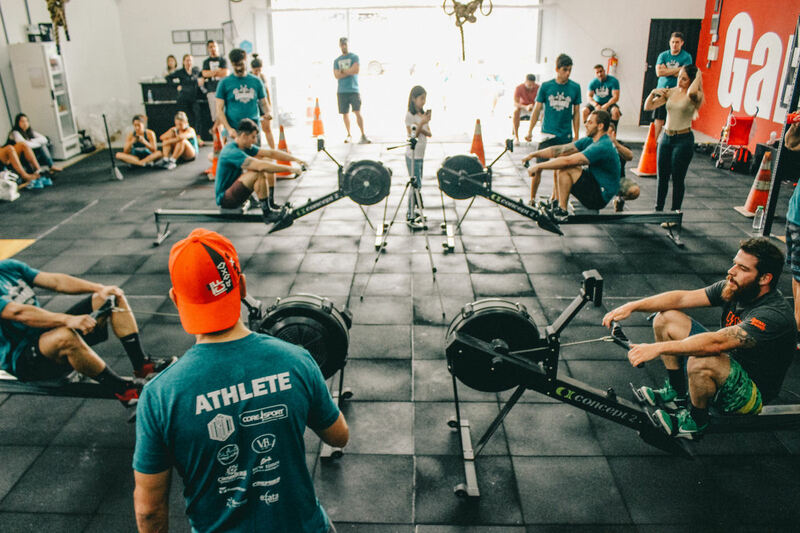 The first session with a trainer usually starts with verbalizing your objectives, setting a time frame and the cadence at which you wish to pursue this quest. This should be exactly what you do with yourself if you want to be your own fitness trainer. Writing it down will allow you to track progress along your journey. Another major consideration before you start planning is: what is your current fitness level? 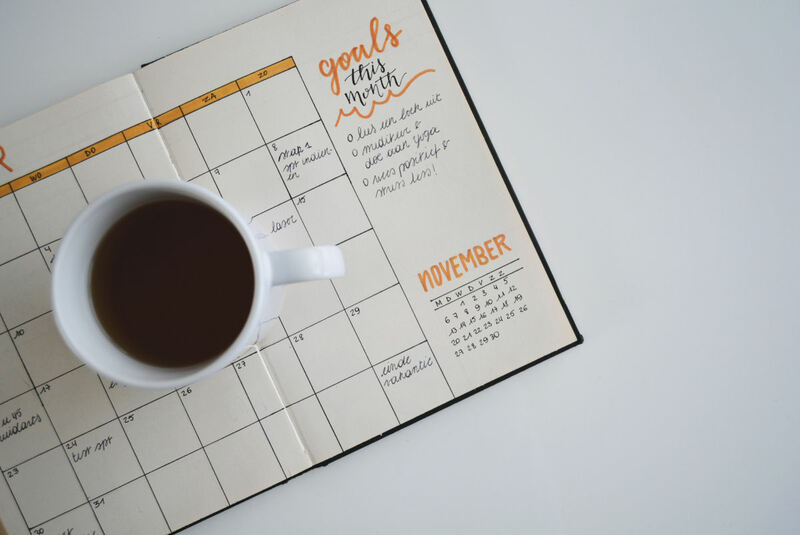 Along with writing down your objectives and a viable timeline, you should probably dedicate some room in your journal to track your nutrition, sleep, and recovery, especially during those first few weeks. You might notice right away the impact of your sessions on your body and might want to reconsider the intensity if you feel irritated at home, exhausted, or simply unable to focus at work. For example, sometimes, planning back to back strength workouts can be too much. You might need to counterbalance those with cardio or mono-structural sessions. Before getting to the technical part, clearly writing down which day and time you are planning to train is fundamental. Try to allow enough time to get ready, warm-up, cool down and shower if that’s what you are used to doing. Don’t think you can skip steps just because you are going to be your own fitness trainer! Like mentioned above, how many times a week are you planning to train? Are you taking enough rest days? Will you decompress with a massage, or a yoga session (yin, restorative or yoga preferably?) Although they can be adjusted on the go, these specific questions need to be answered. That’s what a personal trainer usually does, so you should do it for yourself as well. Since you are already set on your goals, you should know which types of exercises you need weekly. 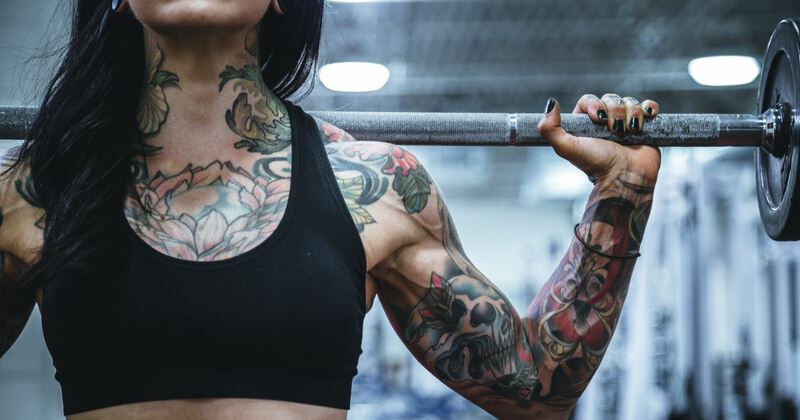 The sets of reps might be the trickiest part of the process to plan: if you do not push enough you won’t see any result, but if you do so too hard, you risk injuries. The best way to approach programming as your own fitness trainer is to constantly reevaluate the results and how your body feels. One major rule though, which from experience is crucial: never skip a rest day just because you feel pumped you hit a PR the day before. It takes times to figure out how your CNS (Central nervous system) operates. You might feel ecstatic and powerful but your CNS might have switched on flight mode, in which case, there is nothing you can do but rest. It happens. A last-minute meeting has been scheduled, forcing you to skip training. Or a personal matter has suddenly arisen and you cannot work out that day. 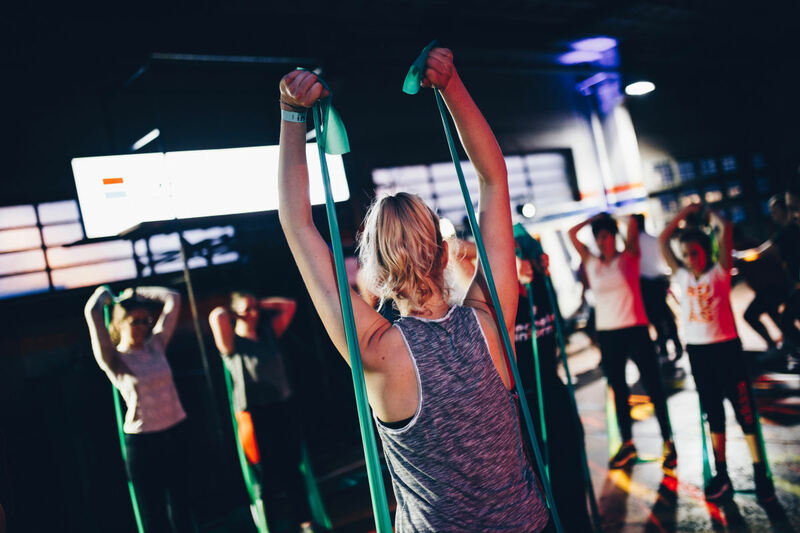 If you have the intuition that your fitness schedule is spiraling down, don’t hesitate to book yourself in a similar class to what you usually program for yourself. It will instantly boost your confidence and give you a ton of motivation to get back on track with your fitness routine!